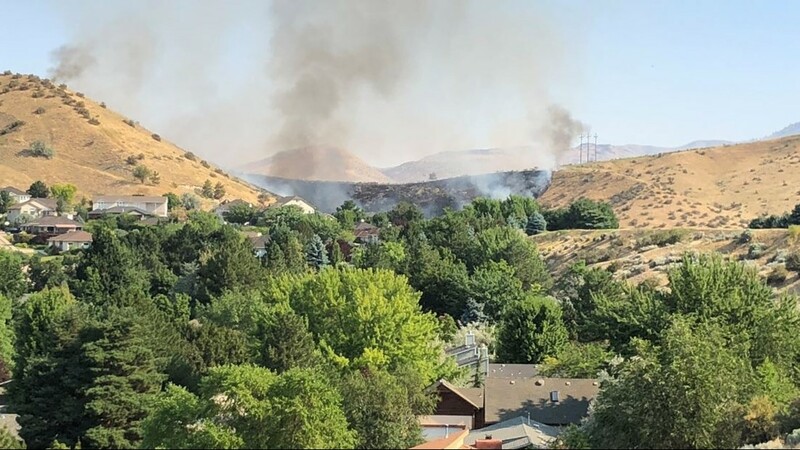 The Boise Fire Department says the fire was sparked by a well pump electrical malfunction. 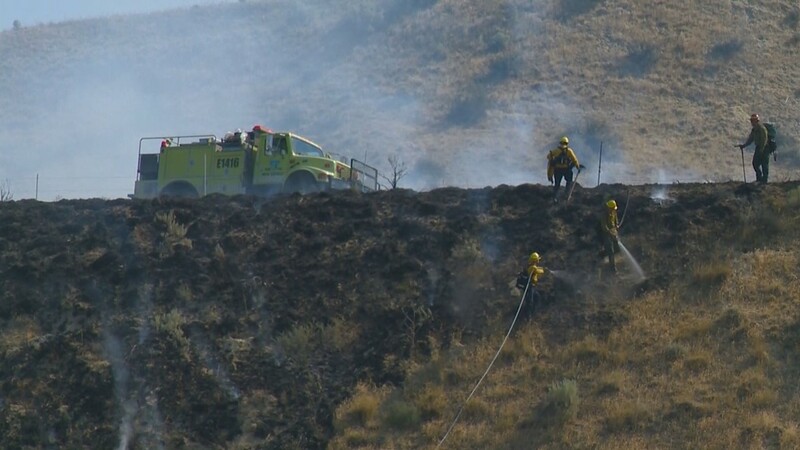 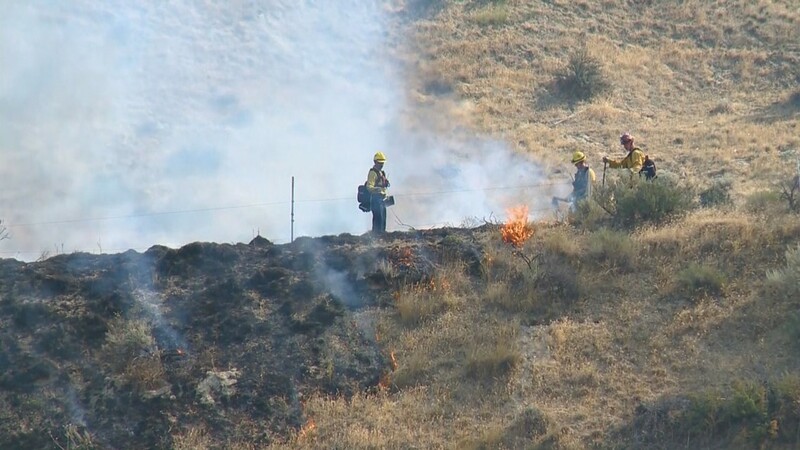 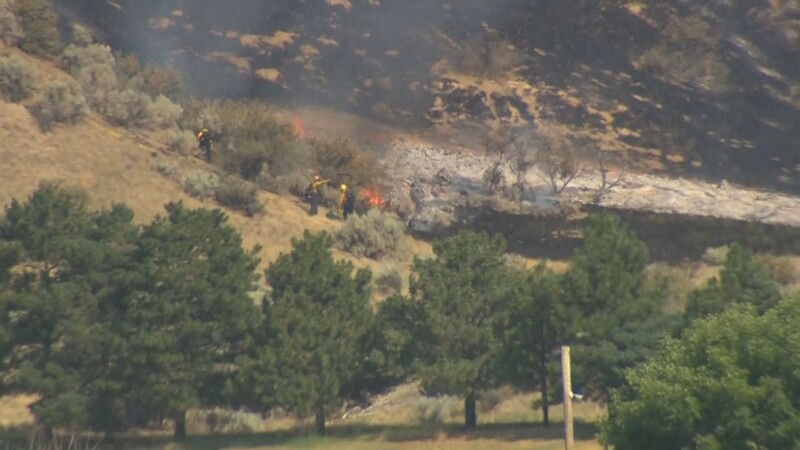 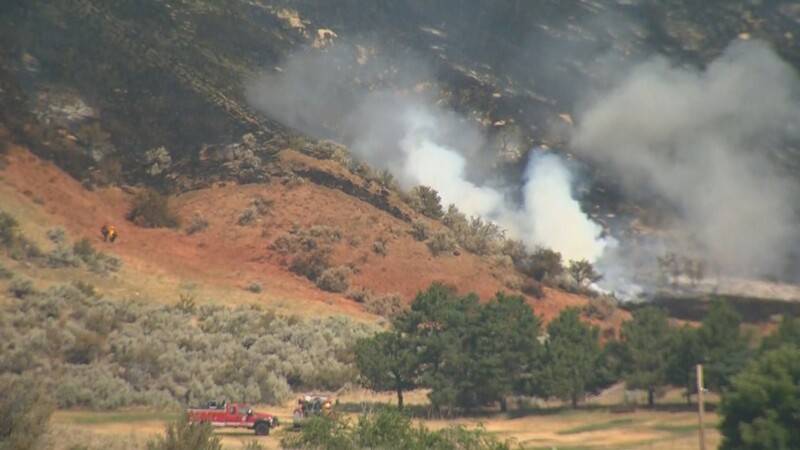 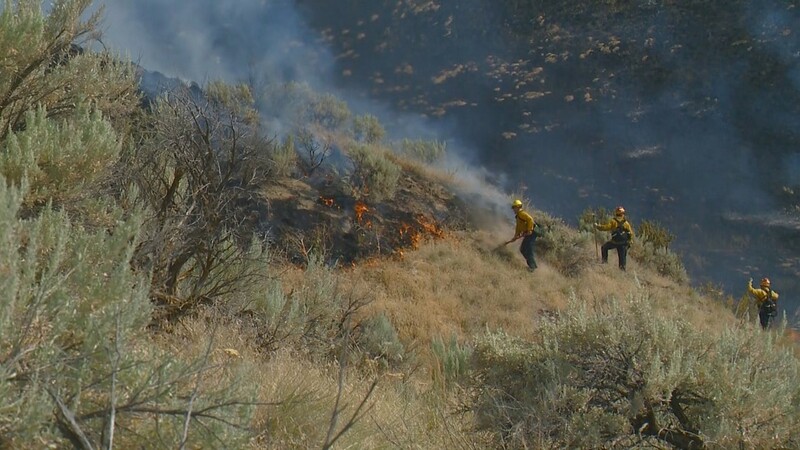 BOISE -- Boise Fire and Bureau of Land Management crews are getting the upper hand a brush fire in the Boise foothills. 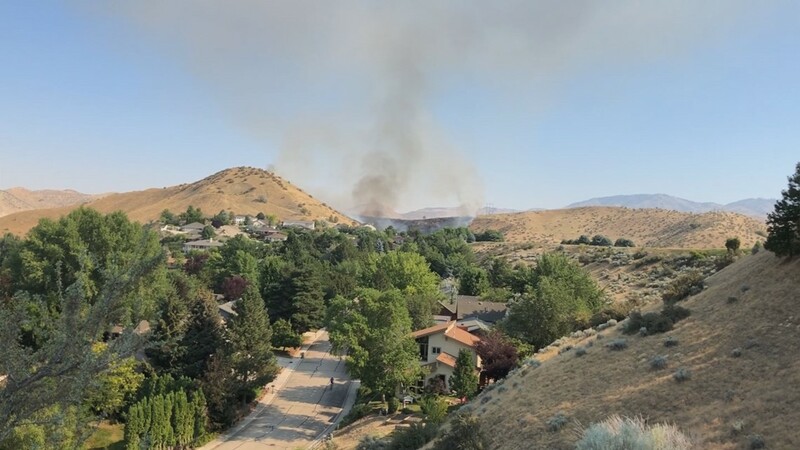 The Cartwright Fire began at about 9:20 a.m. Friday near Simplot Hill and Cartwright Road, sending up a thick column of black smoke visible for miles. 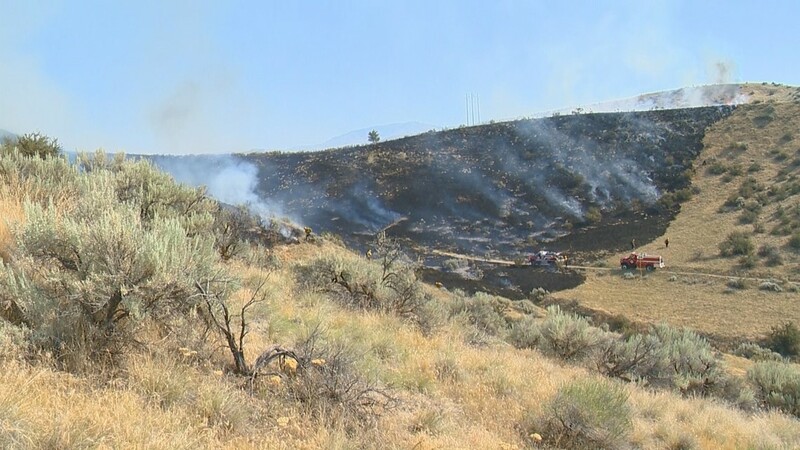 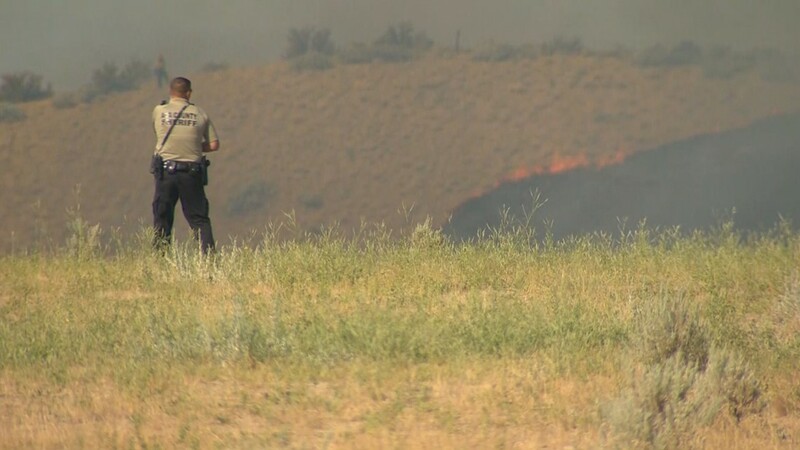 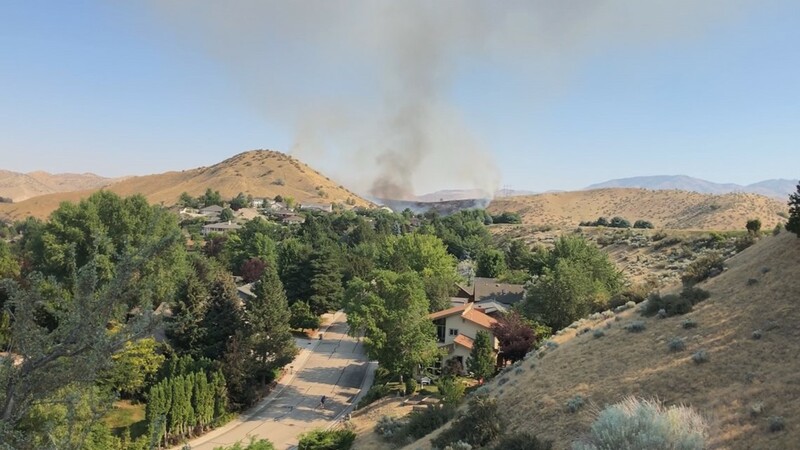 As of 11:30 a.m., the blaze - which the Boise Fire Department said was caused by a well pump electrical malfunction - was 15 acres and 80 percent contained. 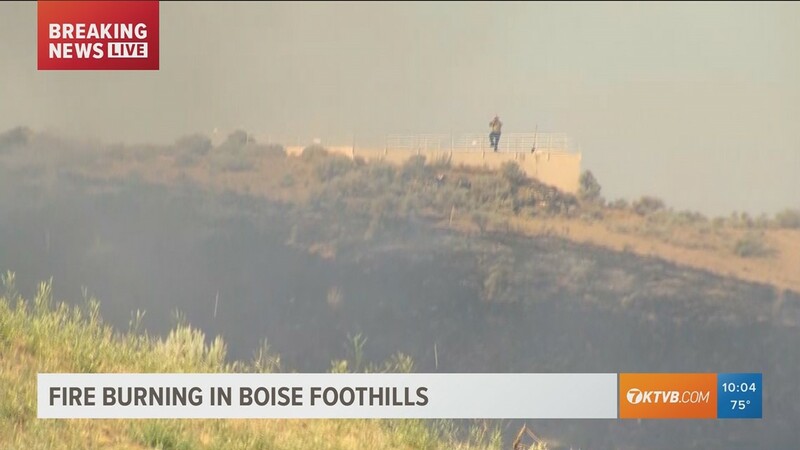 Resident Amy Hutchins said a neighbor rang her doorbell and alerted her to the fire. 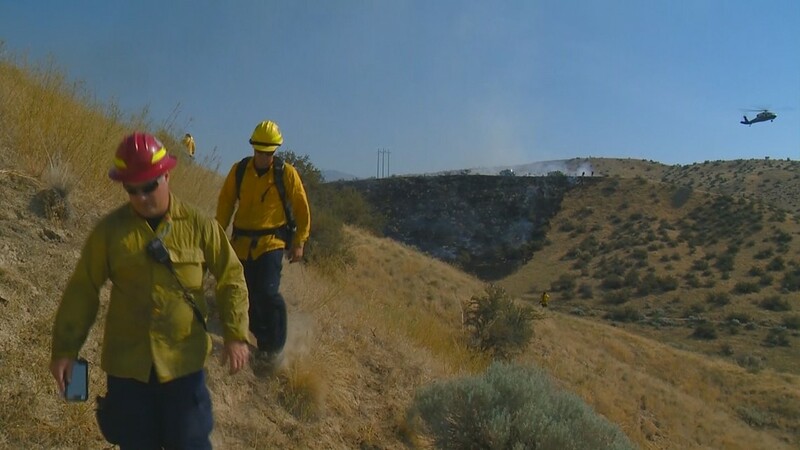 "First we ran out and looked, and I wasn't horribly worried but we did feel like we needed to get things in the car and get ready to go," she said. 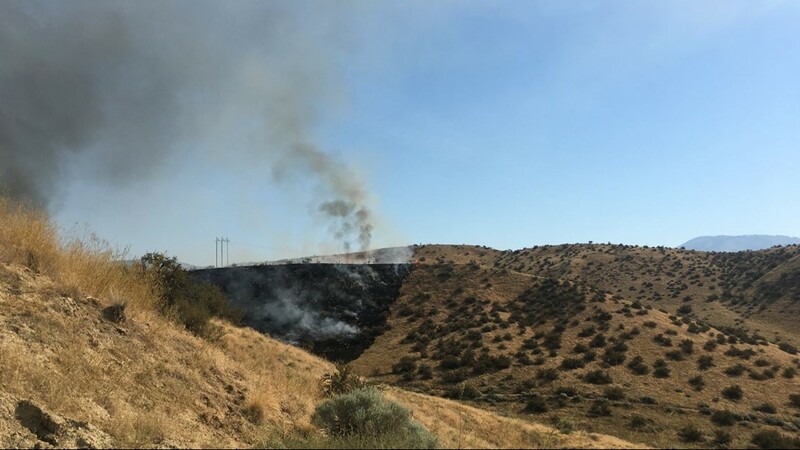 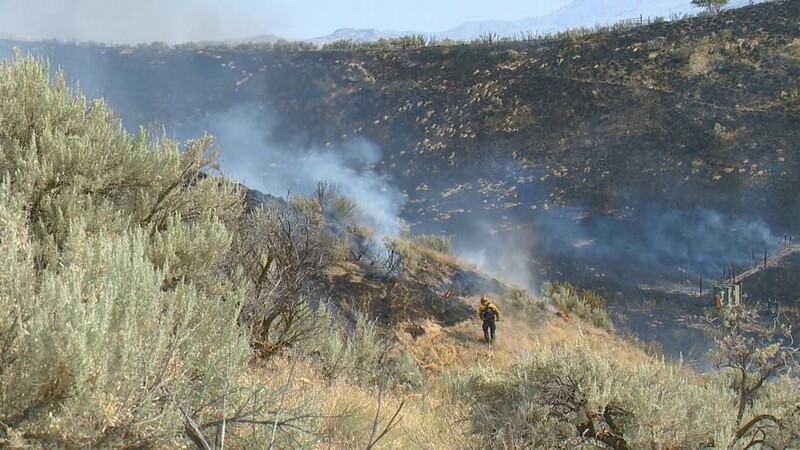 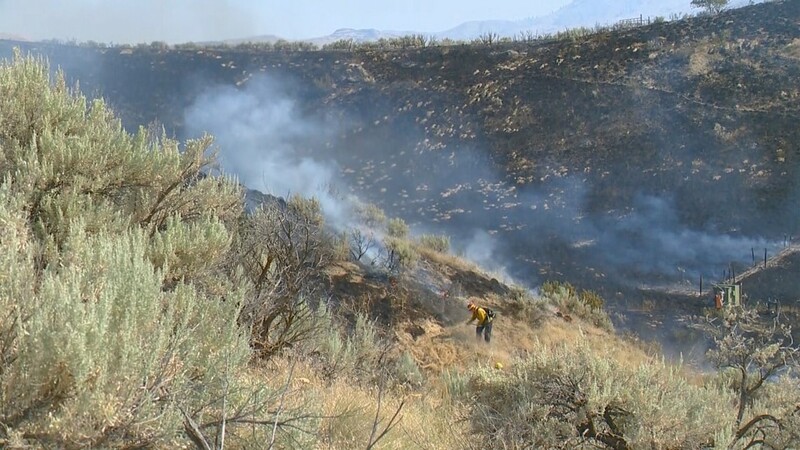 A fire in the Boise foothills was burning east of Cartwright Road and west of Bogus Basin Road on Friday, July 20, 2018. 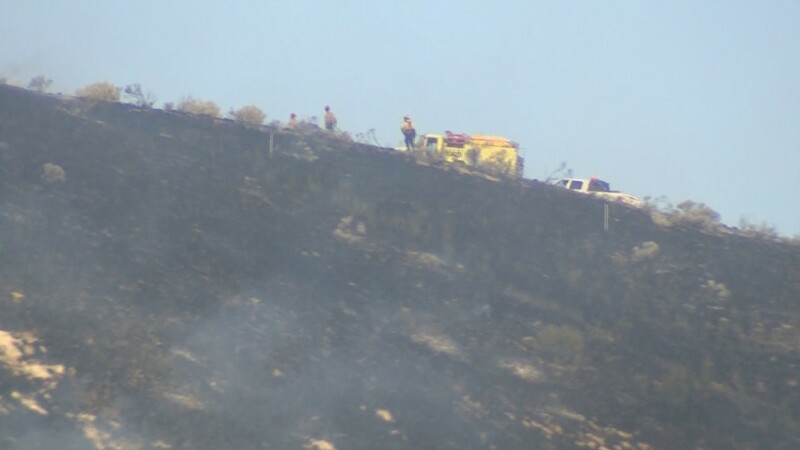 The fire climbed up over a ridge, leaving the hillside blackened. 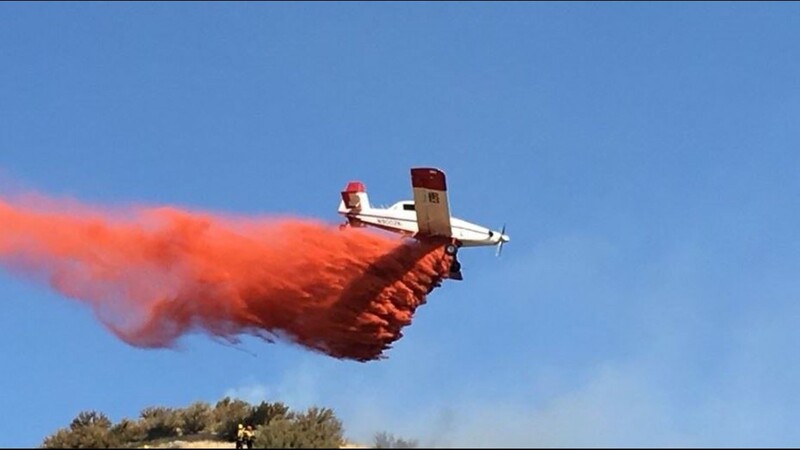 Crews are using a helicopter and a small plane to perform water and retardant drops. 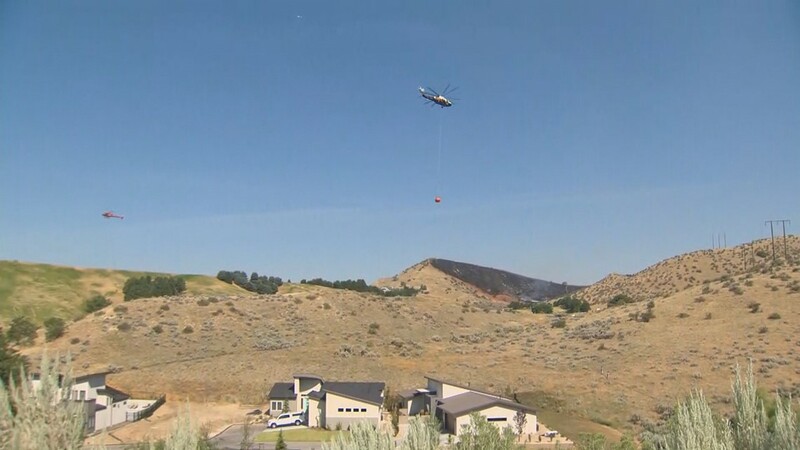 Hutchins praised the firefighters' quick response. 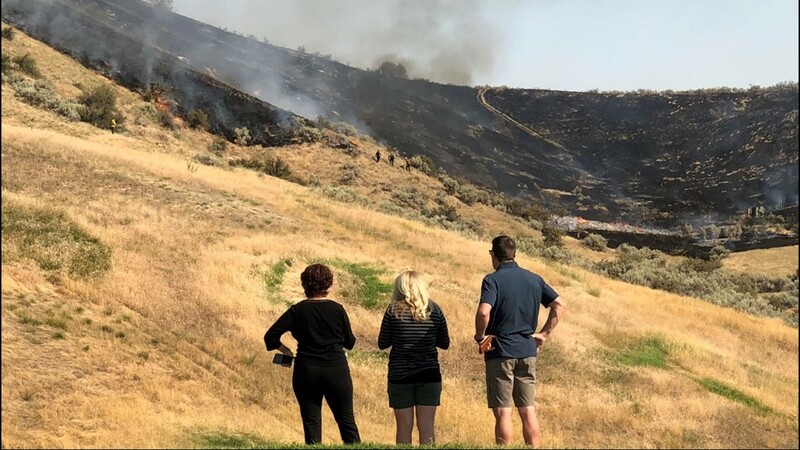 "They got on it right away," she said. 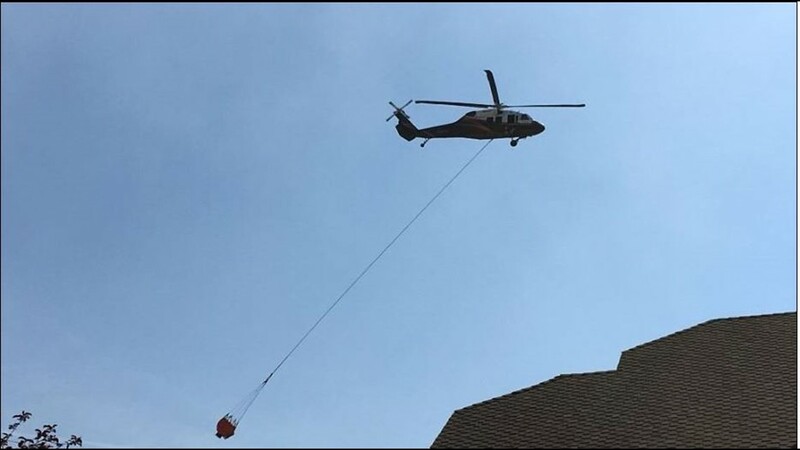 "It looked like they were at least keeping it from coming any closer." 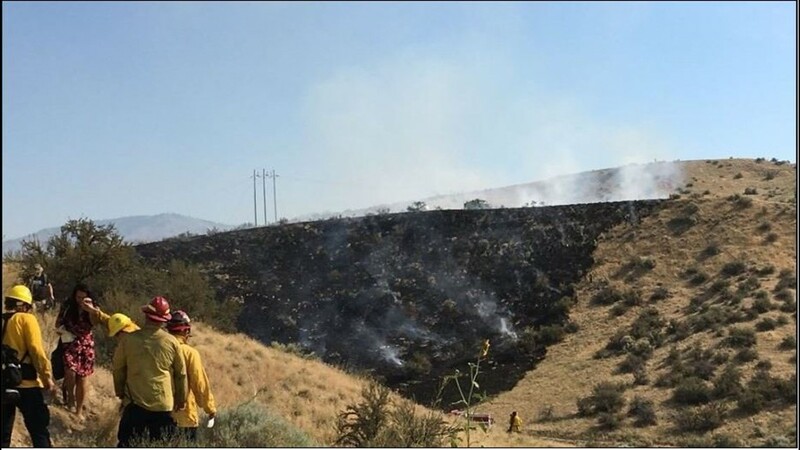 The public has been asked to avoid the area as crews work. 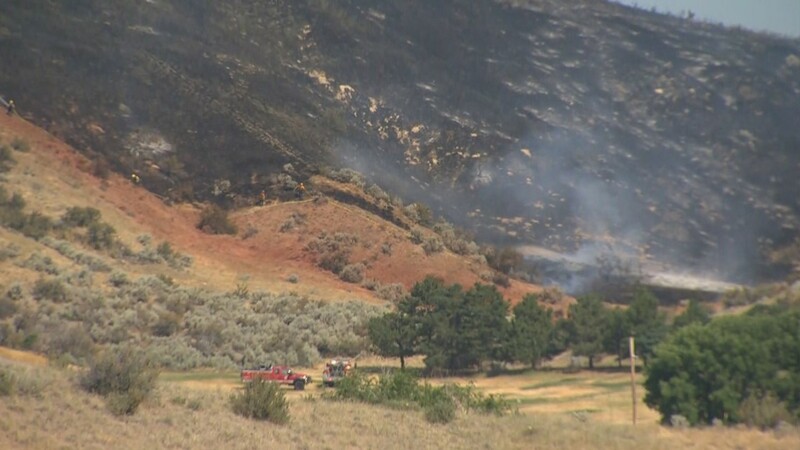 Hutchins said that she had watched the Table Rock Fire burn in the foothills from her house two years ago. 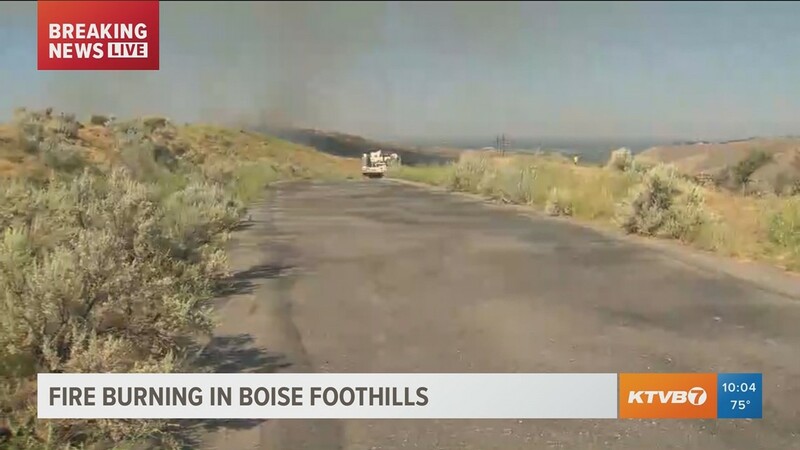 Living in the foothills meant constantly being aware of the threat of fire during the hot summer months, she said. 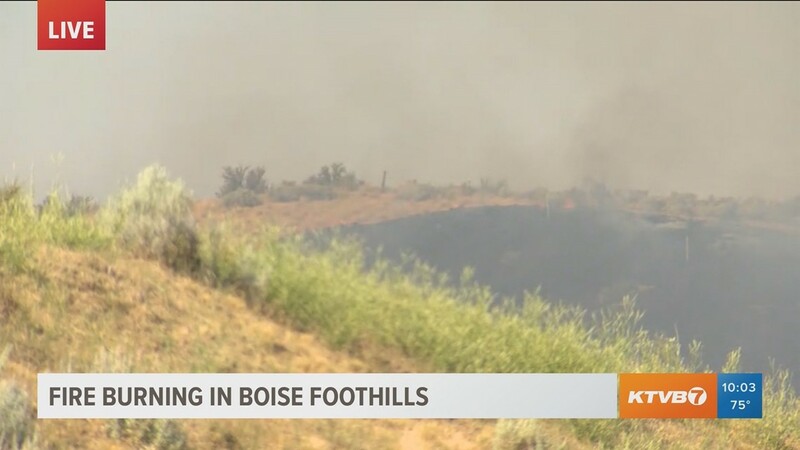 "We always have to kind of keep an eye out," she said. 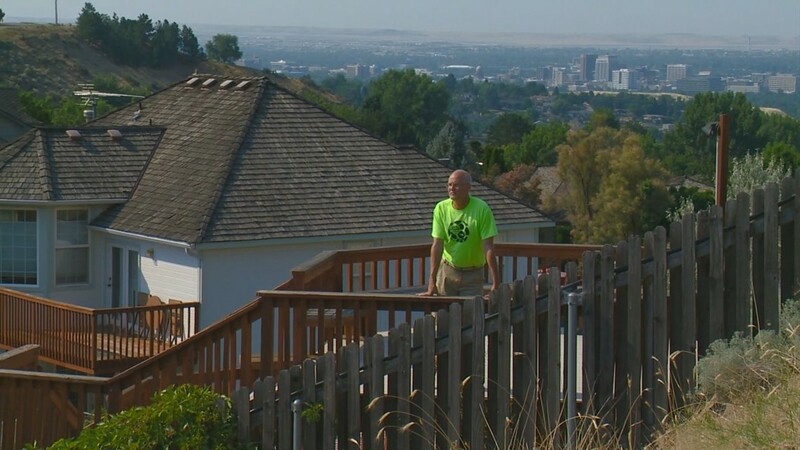 "When you live up here, you're kind of aware."